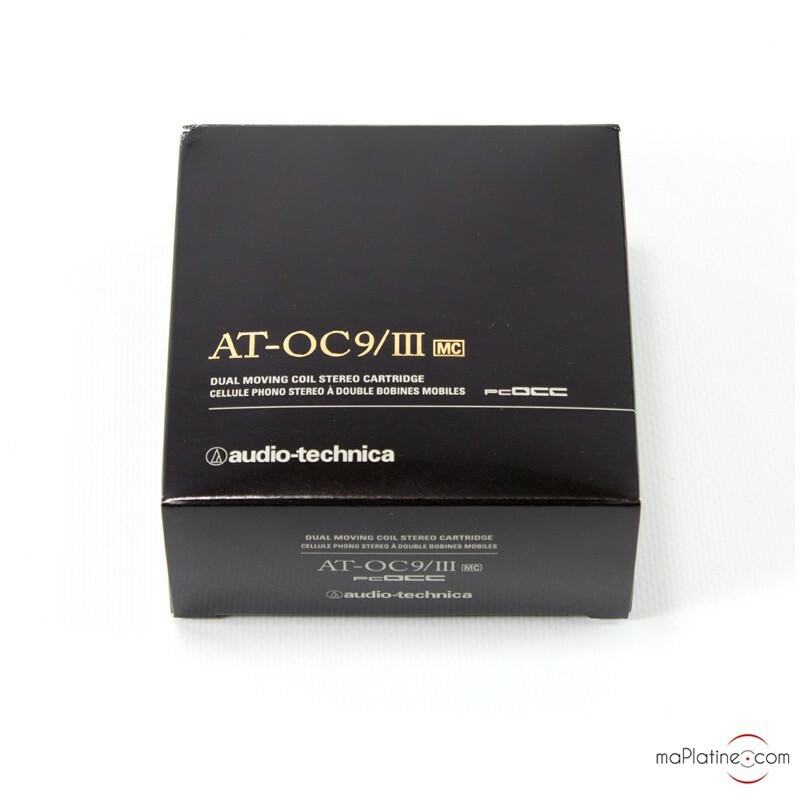 AUDIO TECHNICA's AT-OC9 is now a legend in the HI-Fi industry! 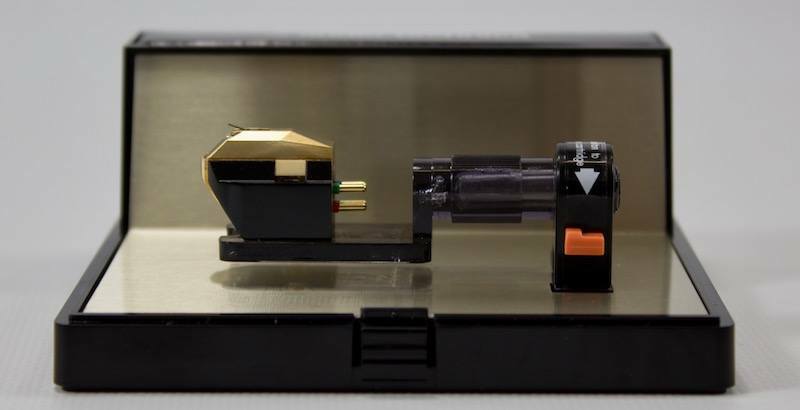 This MC cartridge was launched in 1987 and got huge critical acclaim from the specialist press and audiophiles worldwide. 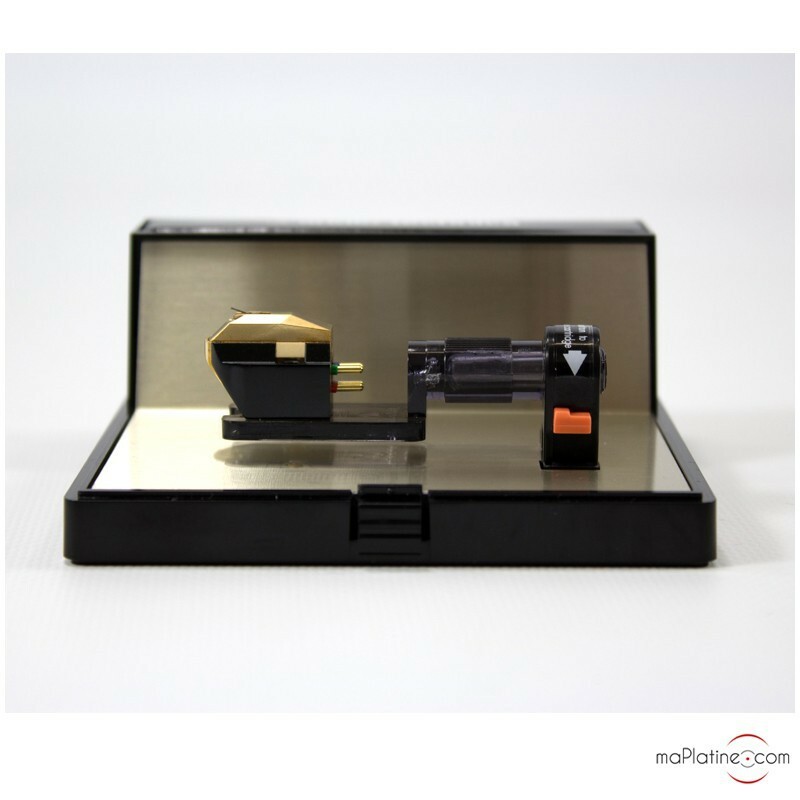 It is still used and treasured by many owners of a LINN LP12 turntable and other models. The new variant (series III) has been optimised and changed to deliver a more precise and faithful playback, yet without any significant changes in terms of price. 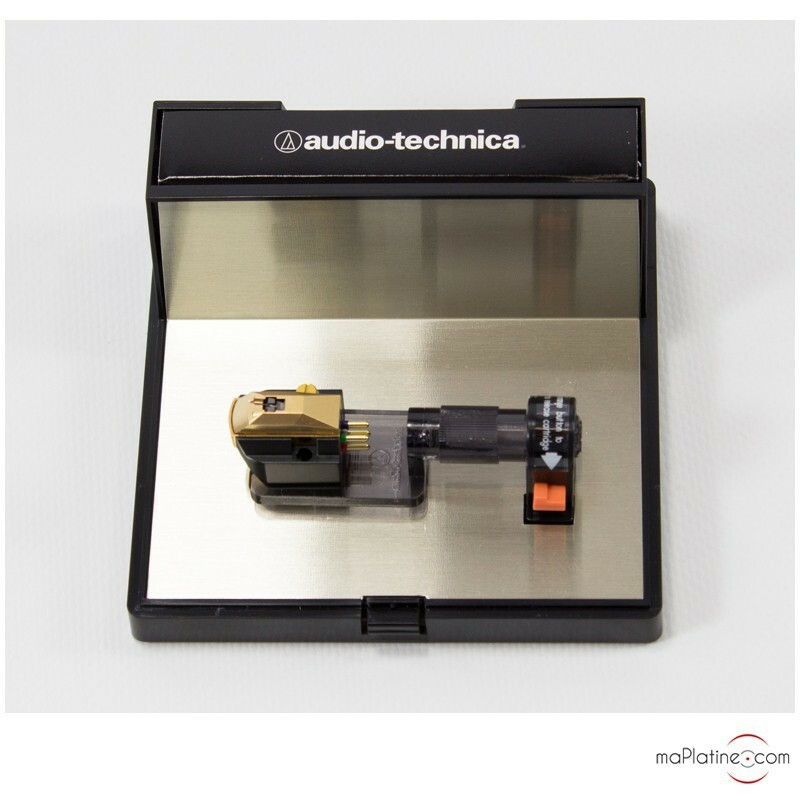 Audio Technica has retained the solid aluminium body with internal damping using Hanenite resin. 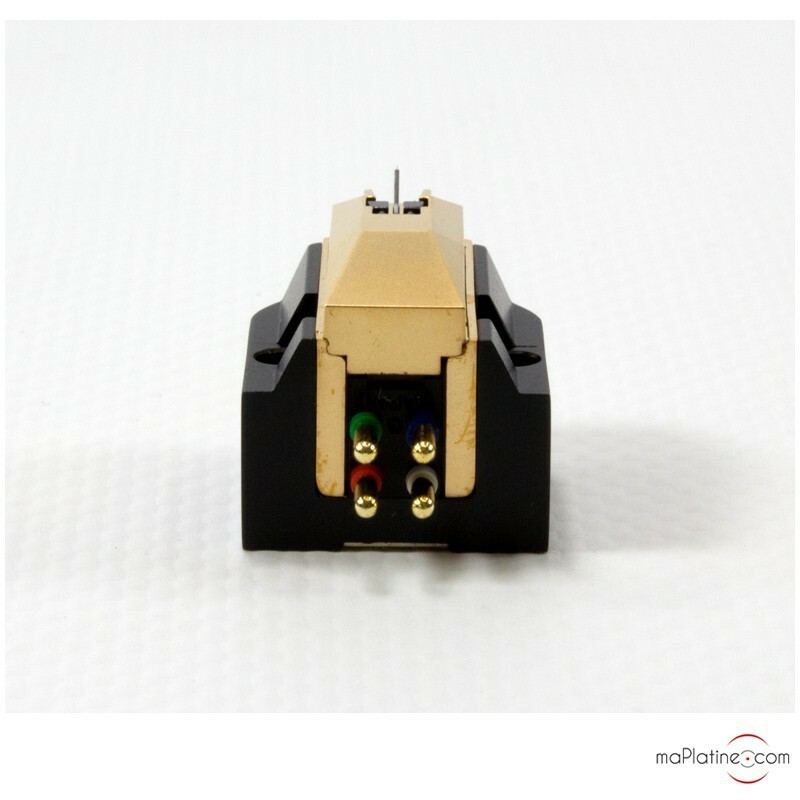 The manufacturer's current range of MC cartridges uses dual coils to increase channel separation. 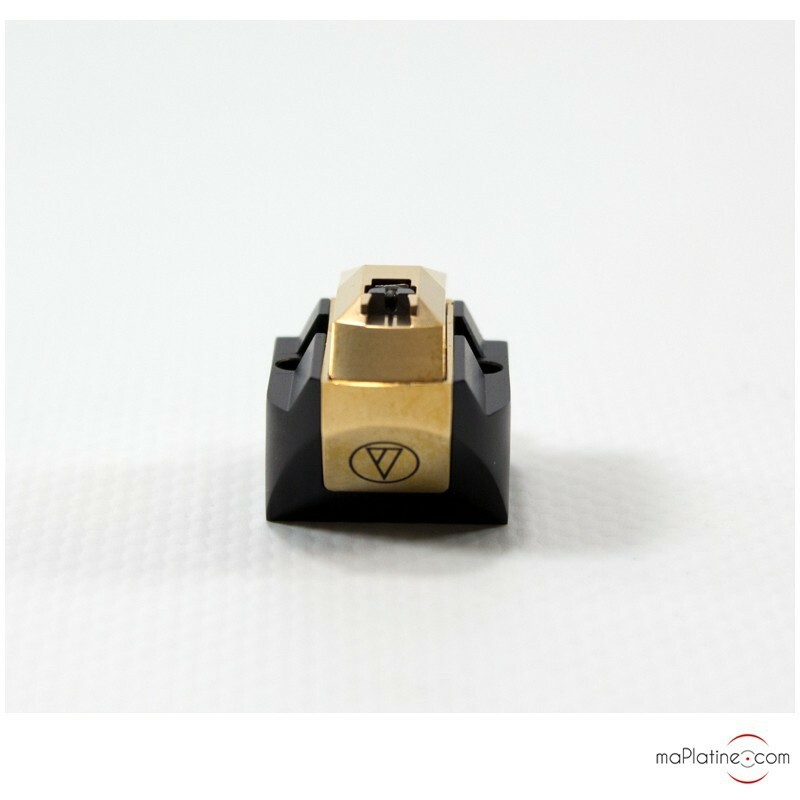 On this OC9/III, it achieves 30 db with incredible balance of 0.5 dB! 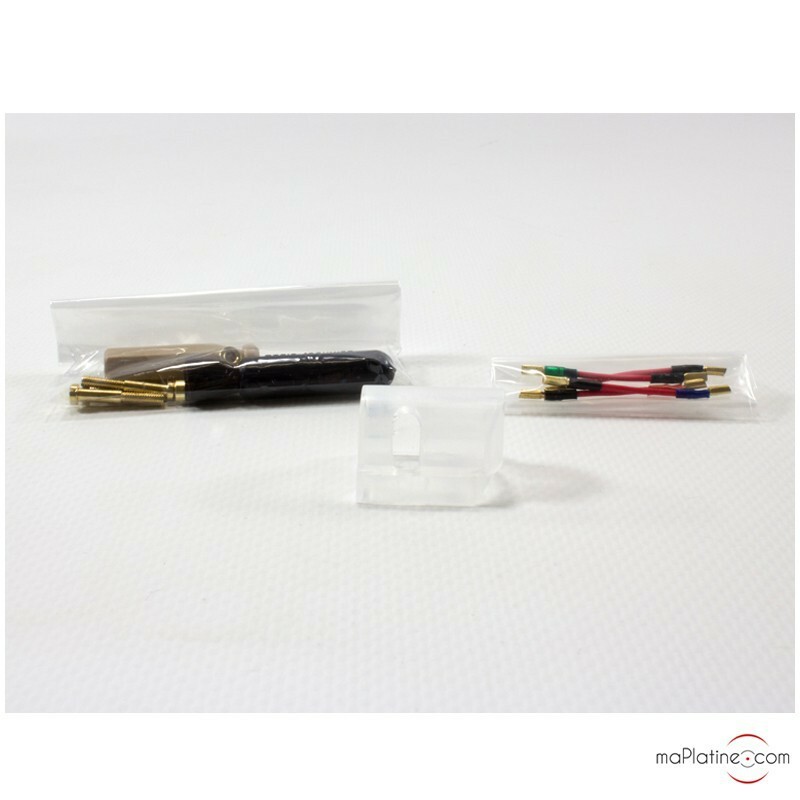 These cartridges feature a high purity (PCOCC) copper conductor that has been wound to reduce internal impedance to only 12 ohms! This conductor also features on the output connector. The motor uses powerful neodymium magnets that provide a super-powerful magnetic field. The AT-OC9III features a great square MicroLine stylus integral to a boron cantilever with a diameter of 0.26 mm! 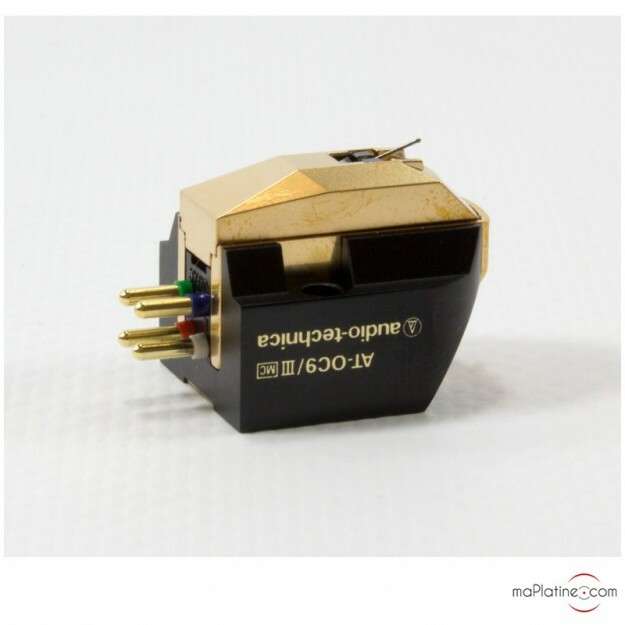 Moreover, its low impedance value of 12 ohms, combined with the 0.4 mV output level and recommended loading of 100 ohms (and more), make this MC cartridge compatible with most good MC preamplifiers. Also note that the compliance value of 18 is higher than that of the ML/II version. 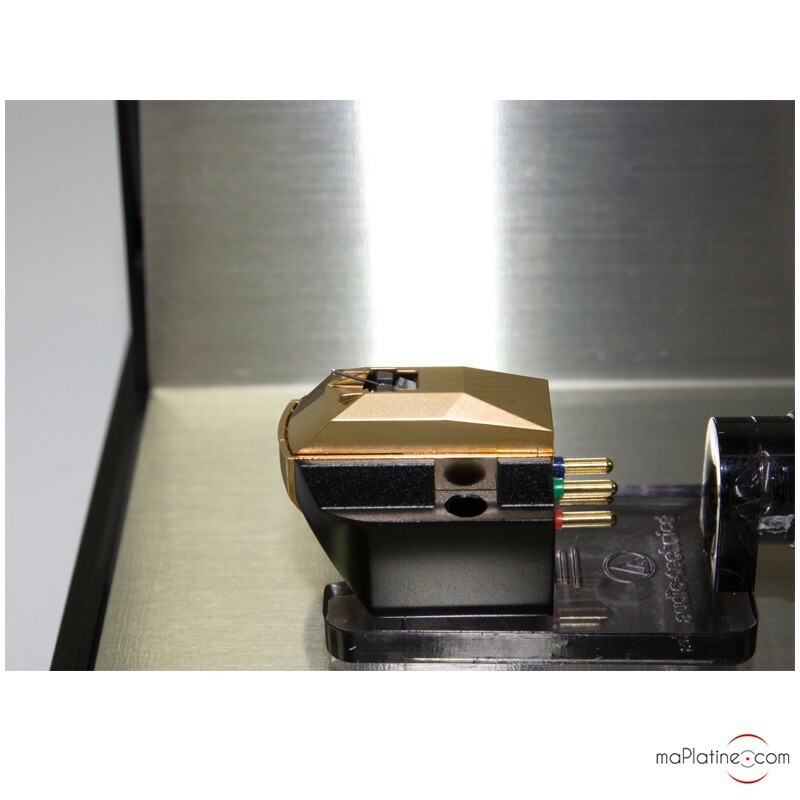 Thus it can be paired with a great number of lightweight or medium weight tonearms. The MC cartridge comes with a screwdriver, a stylus brush, a cartridge guard and 2 sets of screws AT6101 headshell leads. 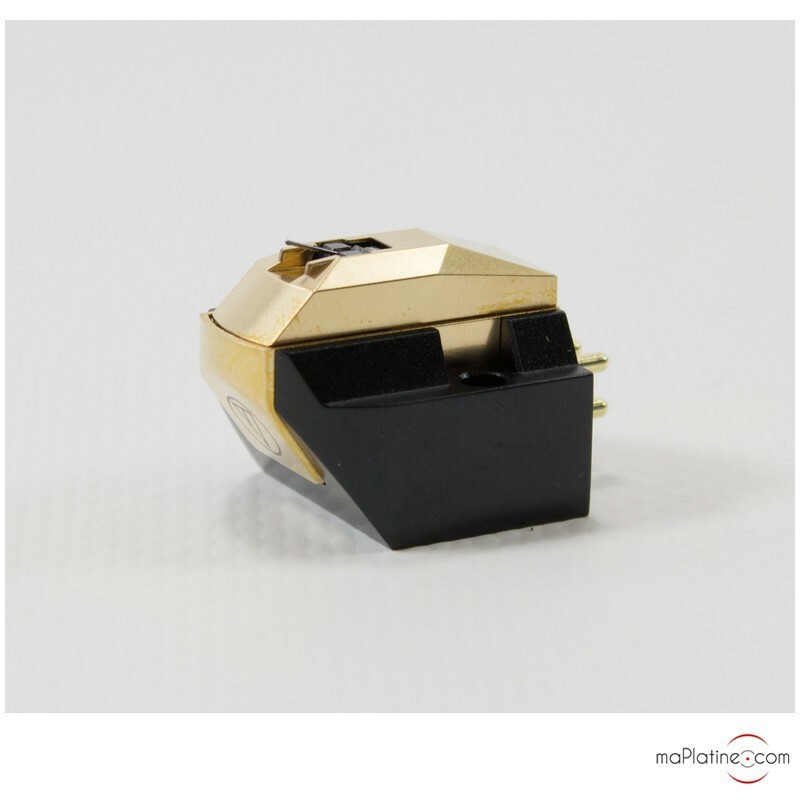 As always, we recommend a fifty-hour break-in period to take the full measure of this Audio Technica OC9/III cartridge. We paired it with a Lehmann Black Cube SE II and a Naim Audio Stageline MC. Reproduction highlights timbre and substance. Contrary to popular belief, this cartridge is neither clear nor harsh! Its main asset is its balance. It offers a great compromise between precision, dynamics and presence. The bass is taut and perfectly articulate. 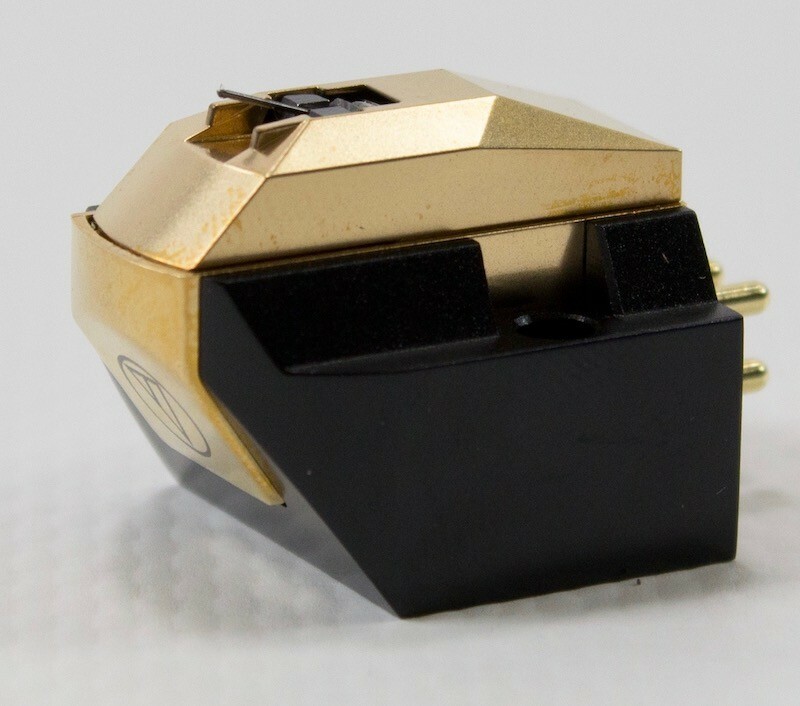 This cartridge works wonders with turntables or systems that are a bit too clear. It does a great job with Rock, Blues and Jazz music. Some fans of classical music may prefer more detail and clarity, however it is refined and precise in every situation. 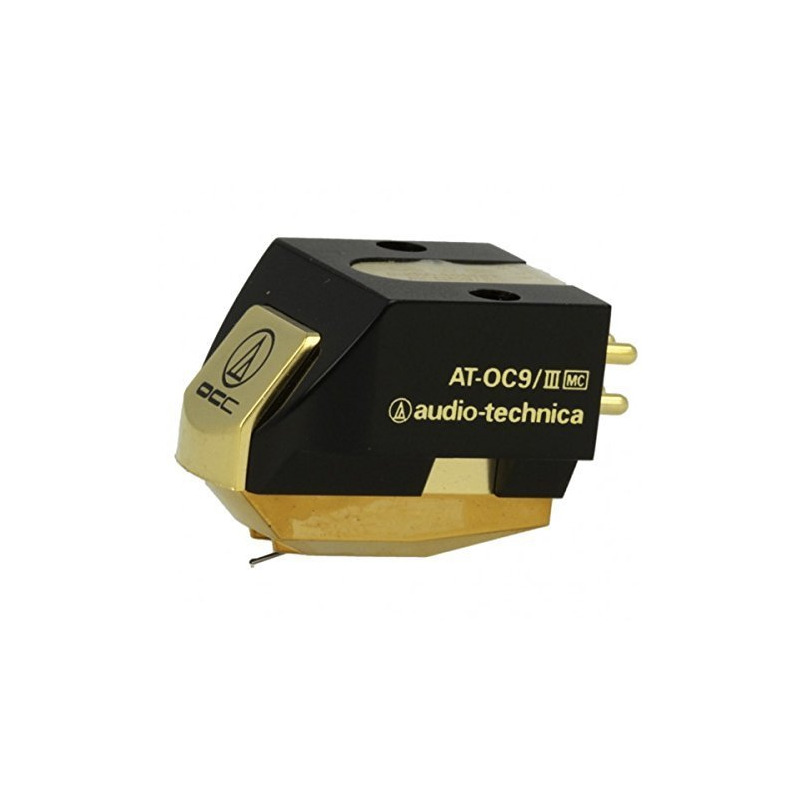 Audio Technica's AT-OC9/III is definitely the most affordable high-end MC cartridge on the market! Therefore, and for all its musical qualities, it deserves to be considered a benchmark!